Today I would like to introduce you to an inspiring woman and an amazing mom, Krissinda. 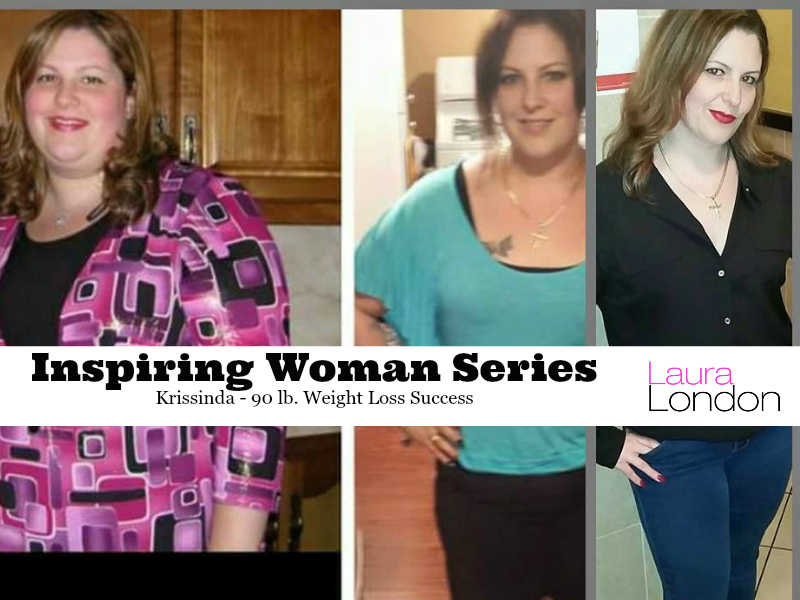 Krissinda reached out to me on Facebook and shared her 90 pound weight loss story with me. 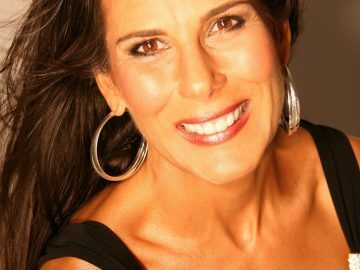 I was so impressed by her determination and “I Can and I Will” attitude that I knew I wanted to bring her motivational story to you too. Listening to her story you will realize you are not alone. We are all very similar and have the same challenges and struggles and they can be changed. 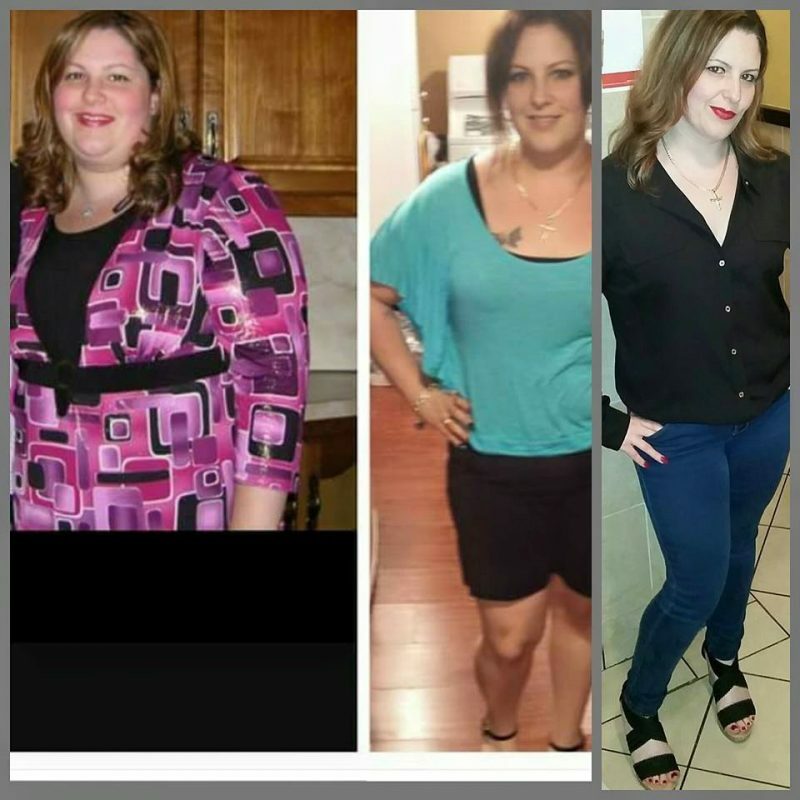 Krissi is a mom of two beautiful children and works full time. 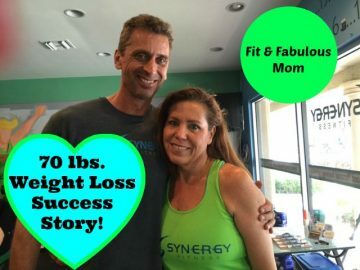 She has many excuses not to eat healthy or get her workouts in but she made a DECISION to change and that decision has changed the course of her life. I have had the pleasure of having Krissinda in my Hot Body Express 30 Day accountability challenge twice. Each time she is a huge motivator and cheerleader for the other ladies in the group. Enjoy a cup of green tea, relax and get ready to be motivated! FREE 3 Part Weight Loss Video Series Is Here!